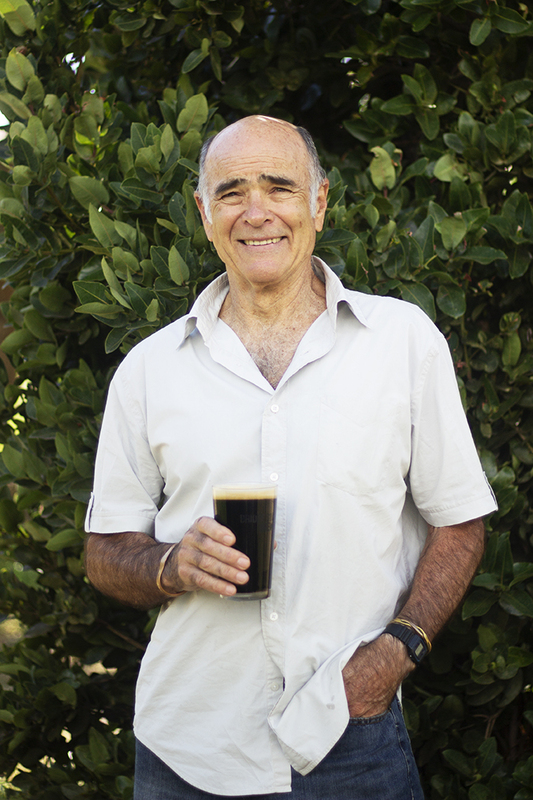 We are honoured to have our micro brewery run by South African craft beer legend, Lex Mitchell. Founder of Mitchell’s Brewery, Lex now calls Port Elizabeth home and keeps a close eye on the authenticity of our craft beer. If your beer is not all-natural, unfiltered and unpasteurized then technically, it is not craft beer. We pride ourselves in brewing small-batch craft beer in the Baakens Valley. 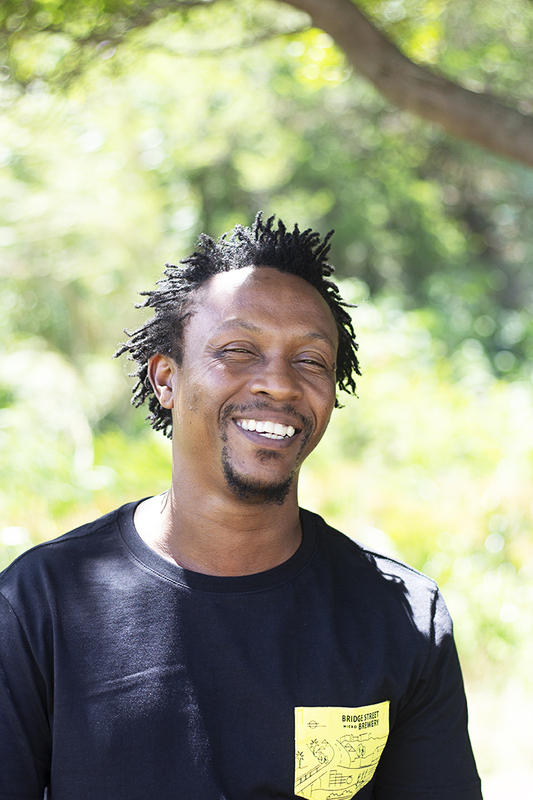 After starting as a runner in 2012, Lex noticed Simphiwe’s interest in the brewing process and immersed him in the art of beermaking. Soon after, Simphiwe swapped empty glasses for shiny tanks and malt. He is now a key part in Bridge Street’s craft beer production. Celtic Cross is his beer of choice as it’s easy to drink and the ladies also love it. Him or the beer you ask? 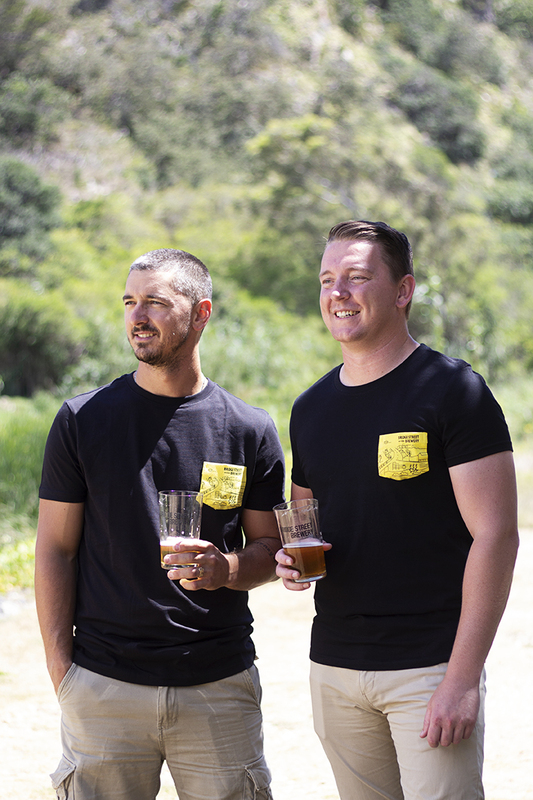 The boys behind the management and sales of our craft beer. Both keen sportsman, when they aren’t drinking beer, and fitting kegs at our 35 outlets in the Eastern Cape. Look out for our craft beer in and around Port Elizabeth. We sell directly to the public, at R74 for a four pack and R220 for a case of twelve of the best. 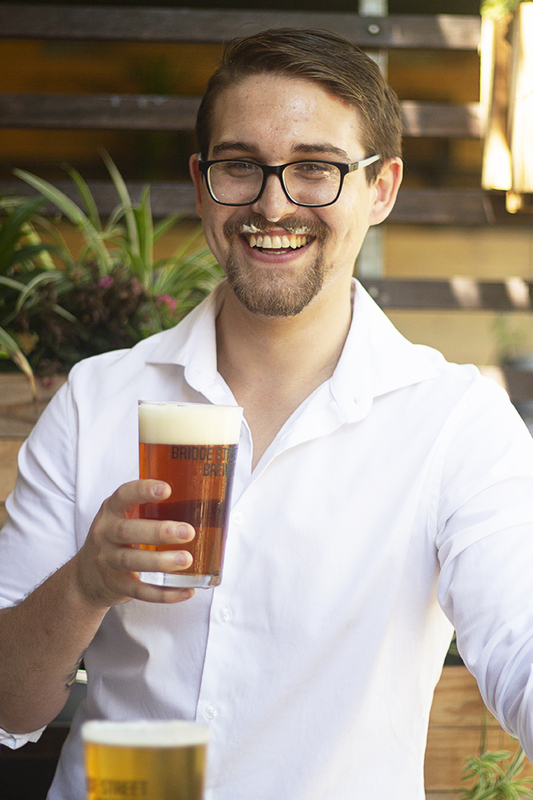 Hailing from the Western Cape, our Stellies addition to the brewery is Gerrit. His talents include; brewing craft beer and drinking it with finesse. On the more technical side of things, the detail and control of end results have him hooked on this age-old art of fermentation. Enter his I.P.A creation, a grapefruit and orange zest infused American Session I.P.A bombarded and dry-hopped with Citra and Cascade hops for a strong citrus character and distinct grapefruit and guava flavours.